The next installment of the skill game Rovio Mobile, Angry Birds could turn around 360 degrees in all aspects, from gameplay to the players, as pigs, archenemies of the known birds, could be the protagonists of this release. yet known when this will officially surrender, but Rovio may already be working on it and prepare for launch very soon in the vast majority of mobile platforms. 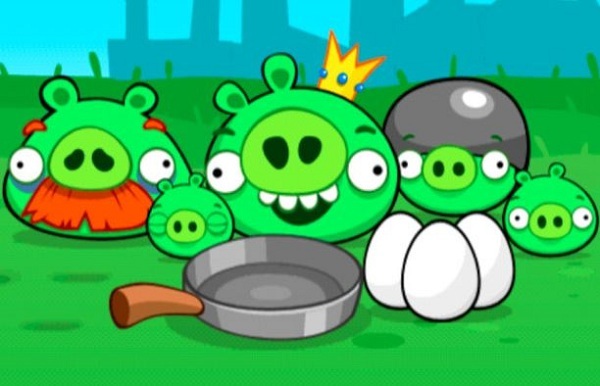 According to the website PocketInk, who claim to have seen pictures of the new Rovio game, say we'll see this game in our smartphones in the coming holiday season, and change the tide between birds and pigs in regard to the prominence of their games. This means that we will control the pigs and we have to defend ourselves from attacks by birds for having stolen their eggs, as has happened during all deliveries of Angry Birds. This is a change in the gameplay, because now we we who build the structures where pigs are kept and avoid at all costs fall by the impacts of birds. Most likely the building structures will not be as free as we have at each level and a limited number of materials to make our buildings. Will have to take advantage of the stage and its distribution to achieve our goal. Following this approach, our constructions depend on the birds that will attack us at every level. 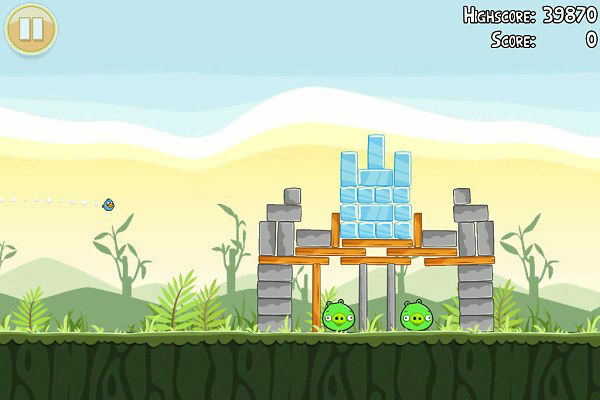 For example, if we attack the yellow birds that make their way through the wood, we should create structures where the outer part of the structure were stone or glass. For now do not know many details, such as whether we have to make the structures in a given time or if we can change them during the attack. One of the questions presented at the thought of this way of playing Angry Birds is in artificial intelligence that would act to birds. How do you decide where birds attack your structure? What are the objectives of the birds at the time of attack? Also will be a key to understanding this game system the location of pigs and their ability to survive, since it is known that not all pigs endure the same how the attacks of birds. For now Rovio is focusing on relaunching the title by Spanish Casey's Contraptions , now renamed Amazing Alex, and due out in the coming weeks. There are still five months for the arrival of Christmas, more than enough time for Rovio to rule and show us some of this new installment of Angry Birds that promises to change the way we see the franchise and offer a view from the enemy. A month ago, during the exhibition games E3 2012 held in Los Angeles, Electronic Arts announced the revival of the SimCity franchise with a special game focused on the social network Facebook , is your name? Social SimCity. EA knows that social games are in full swing and what better way to capitalize on this moment that launched one of its most successful franchises that can be played for free by millions of social network users par excellence? So Social SimCity lands, which joins the list of games that EA has on Facebook to try and achieve some success. An example of another popular franchise from EA Facebook are adapted to The Sims, which already have a good loyal legion of active players with "The Sims Social." 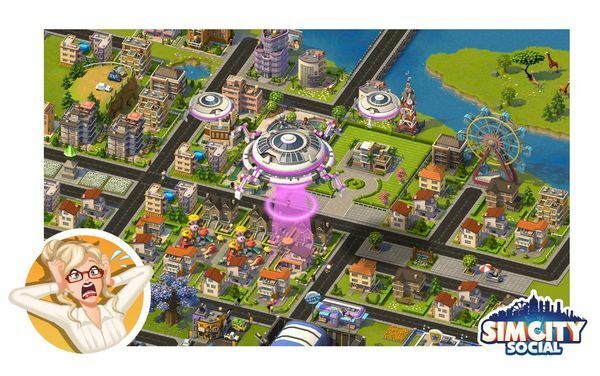 Place the "Social" behind SimCity means that we do what we did in games of this series of construction and management of resources but sharing the experience with our friends at Facebook. The player will have complete control of a city and its people can create and call forth a great civilization, but also destroy it if not well know how to manage resources. Then we leave with the direct link to Facebook where you can start playing SimCity Social. 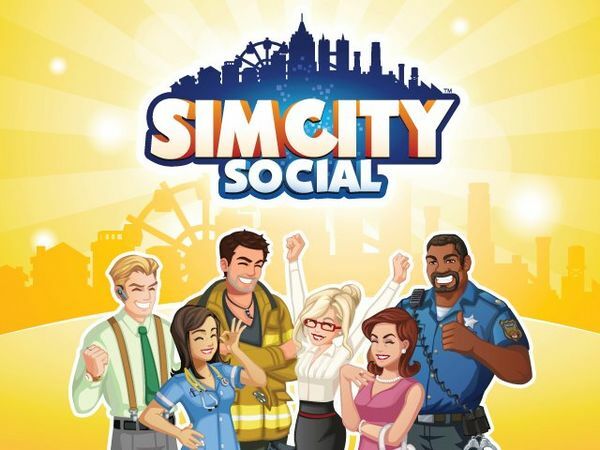 Note that Social SimCity is a free game, but Electronic Arts offers some optional items that will pay the player you choose this option to have more of an advantage over those who merely play without opening your wallet. That is, cost much less if you pay up the city if you do not. Social SimCity allows players to start from scratch, creating residential areas, malls, factories and other businesses. Other elements such as playgrounds, museums and libraries will be essential to have the people entertained and happy with our work. As in The Sims Social, we visit the homes of our friends and vice versa, Social SimCity other players can come to our city to help in the task to make it grow, but we can also exchange gifts and other items with them. The freedom that gives the game allows the user to be a hardworking and honest manager or a real tyrant. You decide. The Original SimCity was released for the first time in 1989, showing a risky and new at that entonteces. Although initially it was thought that the game would be a complete failure by not having the parameters marked to win or lose, freedom of action, putting an entire city and its resources in the hands of the player delighted the public. We'll see if it passes the same over 20 years later with the new version of the eternal Facebook SimCity franchise.